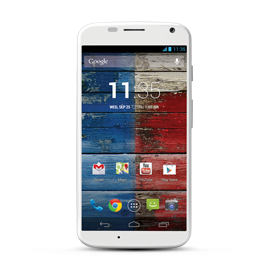 The new Moto X makes a good first impression, but that's as much to do with the software as with the hardware. 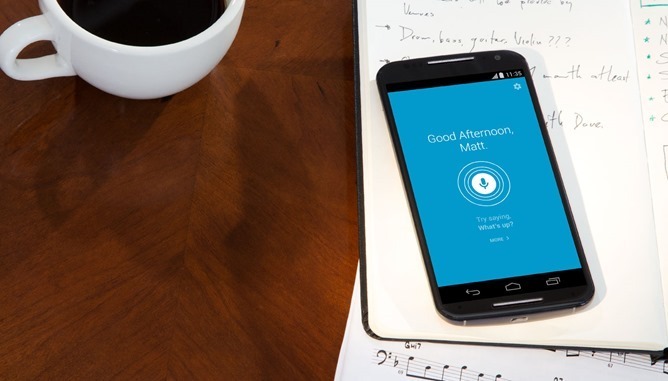 Luckily, owners of last year's Motorola devices won't be left in the dust. Motorola's Punit Soni has confirmed that all the new software features will be ported to the last generation devices, provided there is hardware support. There is a single ROM for the Falcon, which would be a cool name for a phone. 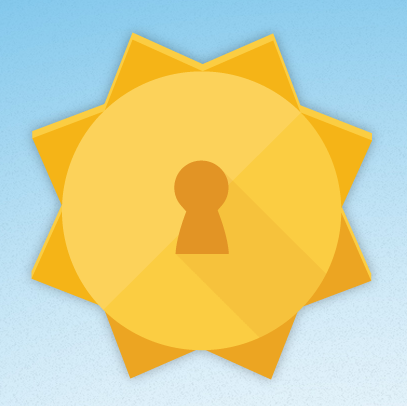 It's actually the Moto G, and it looks like this ROM should work for all variants. After being the first carrier to deliver KitKat on the Moto X, Verizon is now following up with OTA updates for its own line of exclusive Motorola devices. 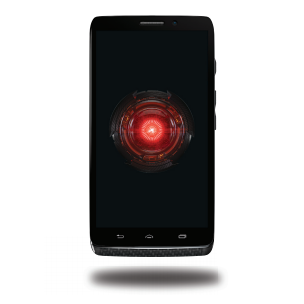 Starting today, DROID MAXX, Mini, and Ultra owners will start to see the latest version of Android arrive on their devices. According to a tweet sent out just now, this update will be going out in waves. Verizon has already posted support documentation of what to expect.